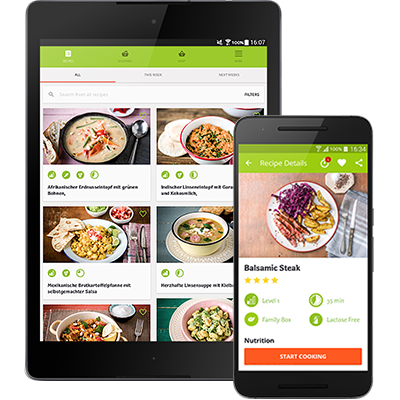 An App-etizing way to experience HelloFresh! 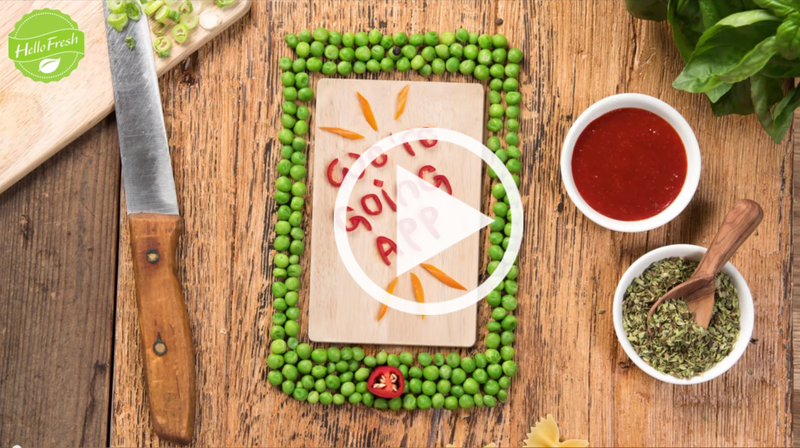 Get inspired and cook with your phone and tablet! 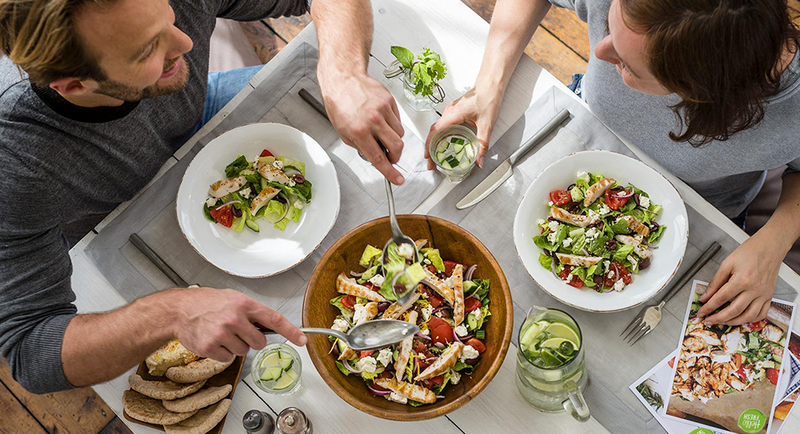 Break from recipe boredome and discover healthy new recipes! App features at a glance!